Mama & Maid cleaning services offers wide range of cleaning services to fit everyone needs. All work are done by our trained, experienced and professional staff. Mama & Maid cleaning services offers professional apartment cleaning services in Dubai, we offer weekly, bi-weekly and monthly cleaning services. A clean office is a more productive place for your staff to work and a more pleasant place for your clients to visit. 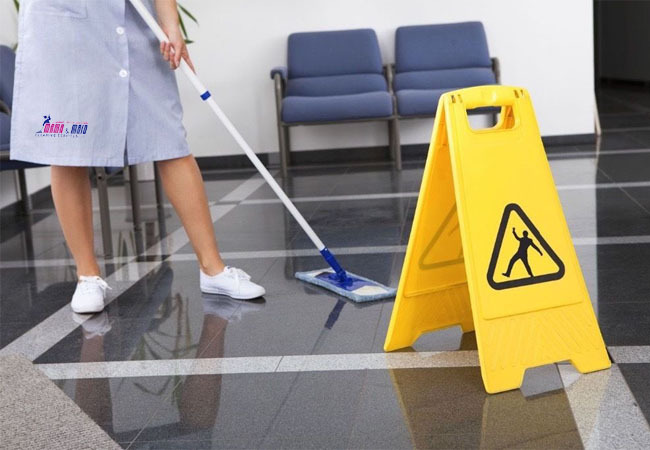 We provide high quality, cost-effective office cleaning solutions in Dubai. 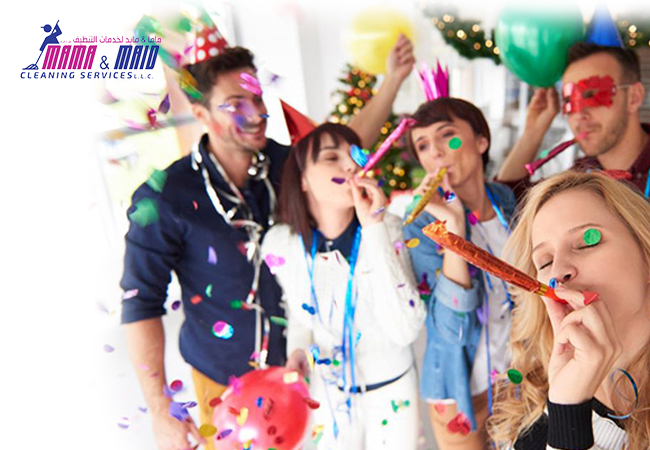 Mama & Maid is a one stop destination for all your event requirements with dedicated team for handling personal and corporate events. We handle your clothes very carefully & deliver it to you in a hygiene condition. 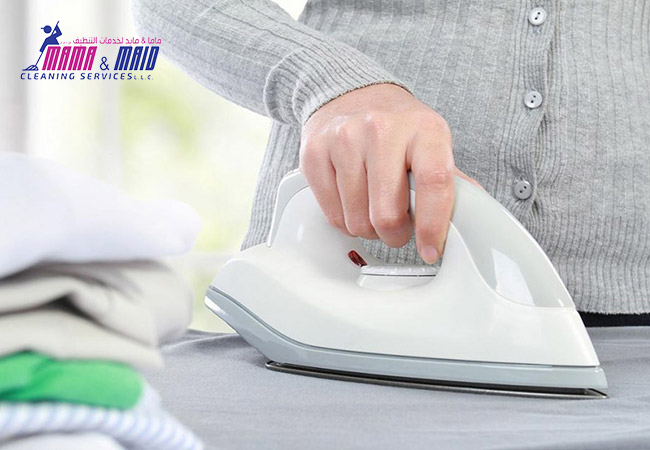 Environment friendly production processes are carried out to deliver clean, odour free and perfectly ironed clothes. We provide professional and caring solutions to your laundry related needs. Mama & Maid provides part-time and occasional babysitting, as well as mother's helpers and before and after school care. 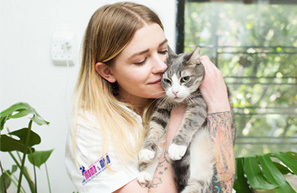 At Mama & Maid, we understand that your pets need love and care just like babys do and our pet loving staff does just that for you. 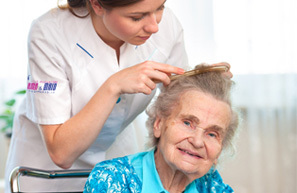 Our experienced and professional staff at Mama & Maid know exactly what kind of attention, care and compassion is needed to take care of the elderly..